RCYB Series Yueyang Dalishen Electromagnetic Machinery Co., Ltd. 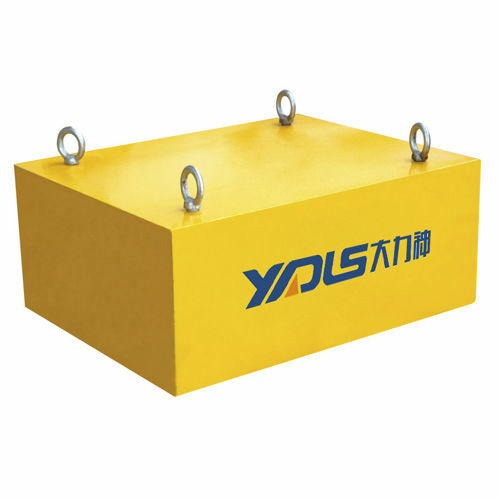 Suspended rectangular permanent magnetic separator RCYB series is energy saving type separator equipment using the latest third generation rare-earth permanent-magnet material NdFeB to form magnetic system which produces strong magnet field attraction. This product series links up with transferring equipments to form a complete set to remove the iron magnetic materials under weight of 0.1-25kg mixed among the non-magnetic materials. It can be used for improving the material quality and purification as well as recovering the magnetic materials. 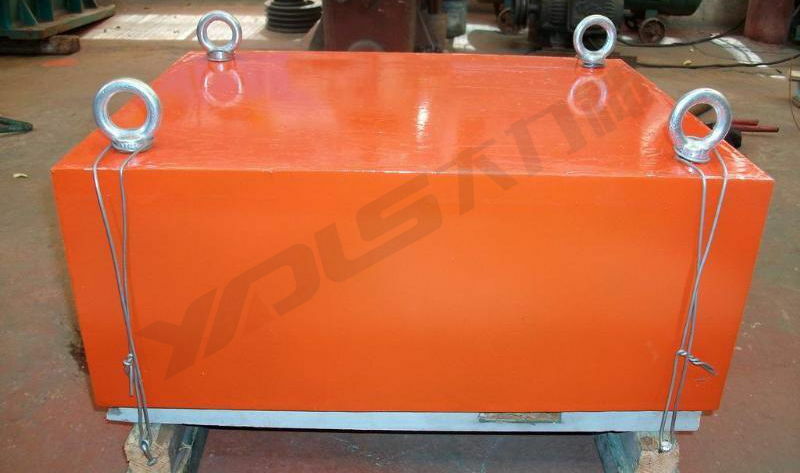 This product series is widely applied for power industry, building industry, food industry, cement industry, coal picking-up industry, chemical industry and so on.